These pistons are constructed of urethane, bonded to a solid metal hub. Double durometer urethane is designed to provide optimum performance in oil base or water base mud and high drilling pressures. 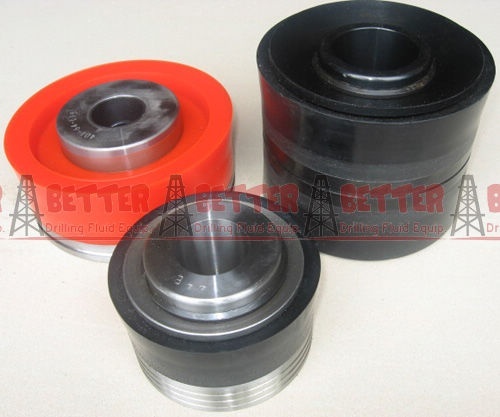 Replaceable rubber pistons are made with nitrile rubber to resist extrusion and abrasion. 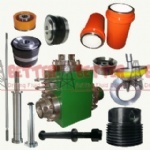 These pistons are fully interchangeable with most other manufactures products. Available sizes are from 3″ through 7½″ and series are A, B, K and L.
For more detailed info or catalog, please feel free to contact our sales.